For Heris Serrano, nothing gave her life as much meaning as serving the ruling Familias Regnant in the Regular Space Service. 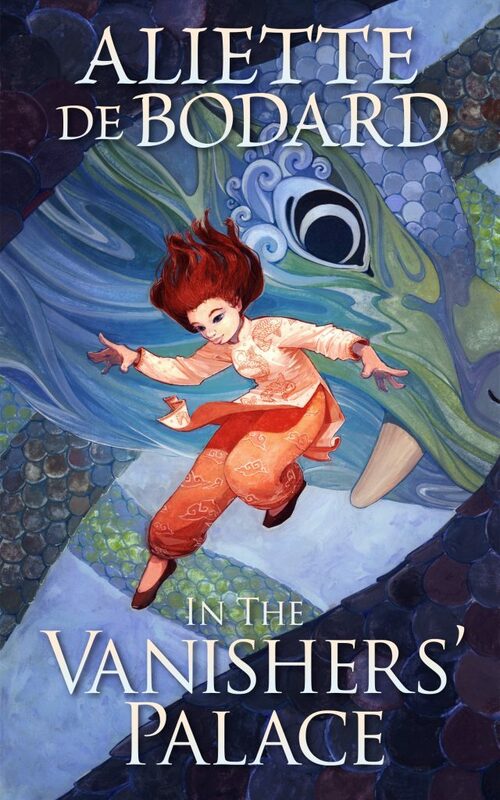 But after defying a vindictive superior officer in order to save the lives of her men—she’s cast off from the crew and finds herself struggling to retain her sense of purpose. 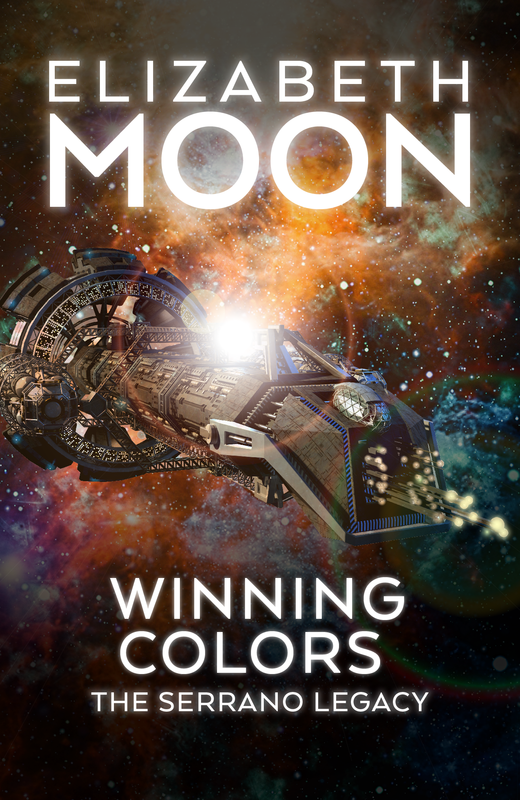 Now, she finds herself in the civilian world and at the helm of the Sweet Delight—an opulent interstellar space yacht owned by the wealthy, powerful and irascible matriarch Lady Cecilia de Marktos. After a disciplined life in the Service, Heris doesn’t anticipate having many problems captaining a flying pleasure palace. But she didn’t count on her crew comprising some of the most incompetent degenerates she’s ever had the displeasure of commanding. Or that her predecessor had been using the Sweet Delight for criminal enterprises. Click here for reviews of the Serrano Legacy series. 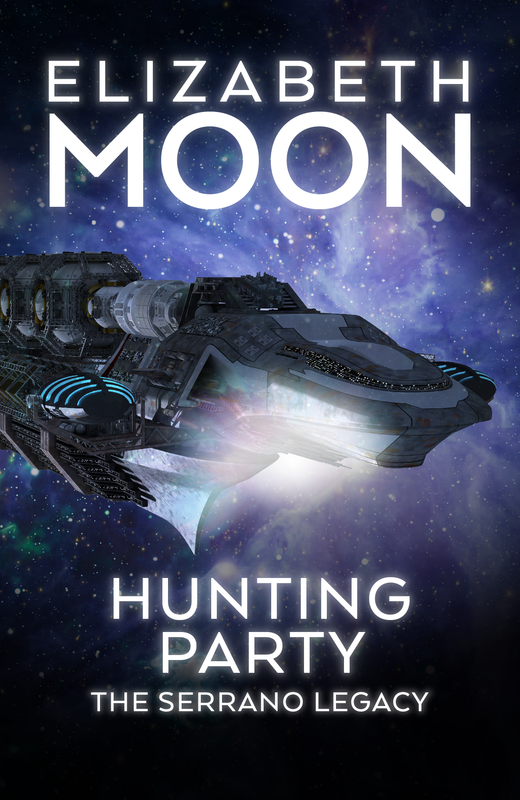 After narrowly escaping from a twisted cabal that organized hunting parties using human prey, ex-Regular Space Service officer Heris Serrano and her wealthy employer Lady Cecelia must transport a special passenger home. He is Prince Gerel—first in line to the throne. Unfortunately, he was also a somewhat unknowing participant in the “hunt,” and his family is quite eager to avoid a scandal. But Lady Cecelia notices that Gerel is not himself. In fact, he seems mentally impaired, as if he’s been drugged, but the prince’s possible poisoning is only the beginning. 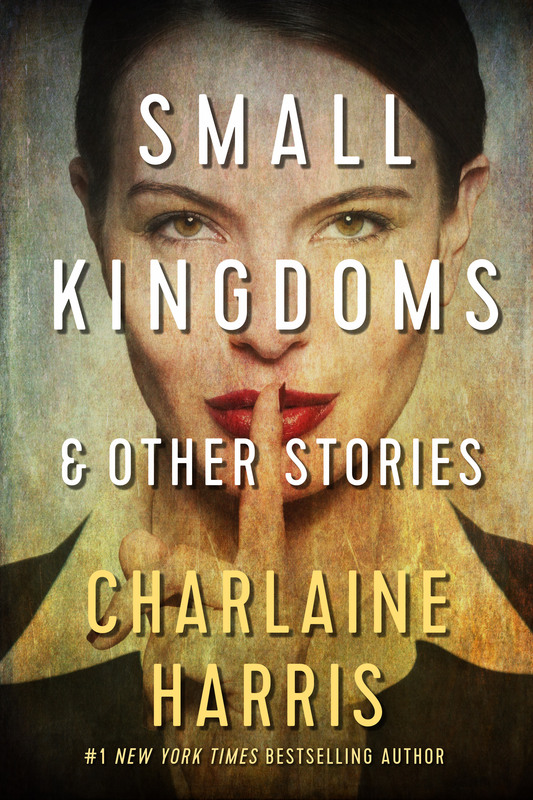 When Heris and Cecelia arrive at the royal stronghold of Rockhouse Major, they are pulled into a political conspiracy rooted in pettiness and desires for revenge. Fleet Lieutenant Esmay Suiza never wanted to become a hero. After a traumatic, war torn childhood and years of being plagued by nightmares, she is content to spend her years with the Fleet following orders and staying under the radar. 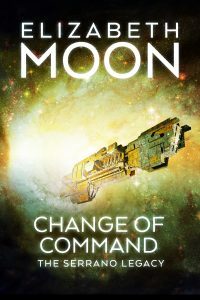 Even after she finds herself the leader in a fierce battle against a treasonous captain, and the center of a subsequent military trial, Suiza wants nothing more than to return to the ranks. Then she’s promoted and sent to the deep space repair ship Koskiusko. Suiza once again finds herself in the heart of danger. The Bloodhorde, a violent group of barbarian warriors, has made plans to sabotage her ship and clear the path for a full invasion. Suiza is thrust into command, leading the revolt against the invaders before a second wave of brutality threatens the lives of her fellow soldiers. 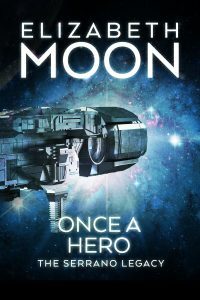 Click here for a sample of Once a Hero. 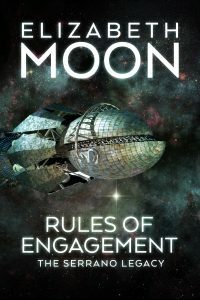 Click here for a sample of Rules of Engagement. After the suppression of the New Texas barbarians, Esmay Suiza and Barin Serrano hoped for a respite to develop their relationship. But there is time for neither rest nor pleasure as events around the galaxy push all the great powers towards war. 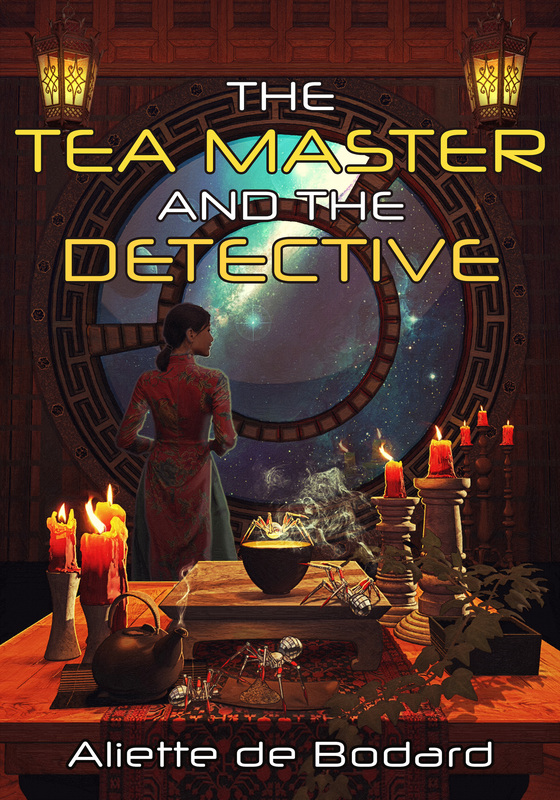 When Speaker Lord Thornbuckle is assassinated, his daughter Brun finds herself trapped in the machinations of politics and power… Meanwhile, the shadowy criminal empire of the Benignity, having already sabotaged the controversial “rejuvenation drugs” that fuel the Familias’ longevity, is now poised to spread its influence and corruption directly into Familias government. For Esmay and Barin, a long-forgotten betrayal is about to be revealed, a secret that in one moment entangled the fates of both the Suiza and Serrano clans—and made them mortal enemies. Click here for a sample of Change of Command. 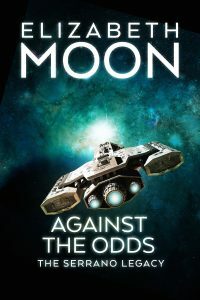 Click here for a sample of Against the Odds. 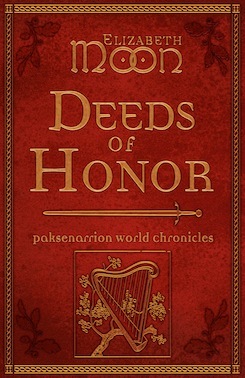 With two exclusive, never-before-published stories featuring characters from the Paladin’s Legacy series, Deeds of Honor gathers together lore and legends from Paksenarrion’s world, along with tales from the Paladin’s Legacy era, all revised and updated for this special compilation. 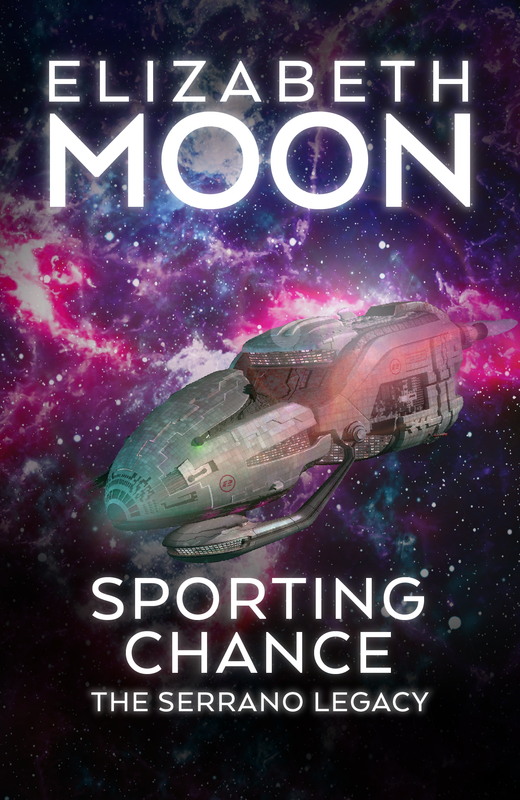 Rich with the vivid and immersive storytelling for which Elizabeth Moon is known, the eight short stories in Deeds of Honor — collected here for the first time, with all-new author notes — are certain to please any fan of the Paksenarrion saga. Click here for a sample of Deeds of Honor.